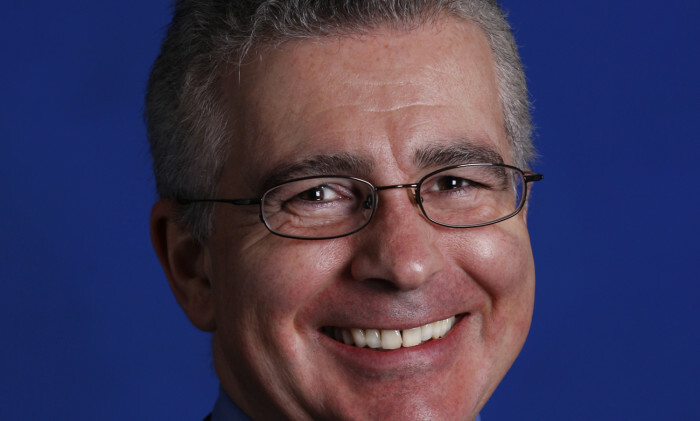 Software company Citrix has appointed Kirill Tatarinov (pictured) as president and CEO, effective January 25, 2016. A veteran Microsoft executive, Tatarinov will also join the Citrix Board as a director. Interim president and CEO Robert Calderoni continues his role as executive chairman on the Citrix board of directors, focused on driving execution of the strategic plan for operational excellence, capital structure and portfolio simplification. With 30 years of industry experience, Tatarinov has a track record overseeing product strategy and commercial operations in software and services. His background includes leadership positions at Microsoft for 13 years, including most recently serving as executive vice president of the Microsoft Business Solutions Division. During his tenure at Microsoft, he also served as corporate vice president of the Management & Solutions Division. Prior to Microsoft, Tatarinov was a member of the senior leadership team at BMC, where he served as the chief technology officer, as well as holding product and business development leadership positions. Yahoo! Hong Kong will be launching a revamped news app, mobile search theme skins and more apps as part of a campaign celebrating ..